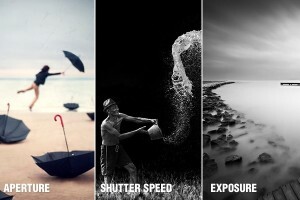 With the introduction of high-tech DLSRs and smartphones nowadays, photography has become a norm among people. People use digital photography as a means to take photos and post them online. But taking pictures is much more than pointing the camera at an object and clicking away. Taking great pictures that attract people takes skill. And one can only achieve those skills through practice. Some tips that can help you make your pictures look professional are given below. Go through them and get snapping! How you compose your frame is what separates a good photograph from a bad one. The easiest rule to remember is the Rule of Thirds. This means that you break your frame into nine squares of almost equal size using imaginary lines. The subject of the photograph should be aligned with these lines and intersections. This way you can produce a visually attractive and dynamic shot. Another thing to remember while taking a picture is to avoid composing it in a way that puts the primary object of your photograph right in the middle. If the object is slightly to the left or right of the frame, it is more appealing to the eyes of the viewer. Many cameras are automatic when it comes to setting the exposure. If you are not familiar with manually setting the exposure, then you can use this option. When you select the auto settings for exposure, your camera automatically changes the ISO settings or shutter speed according to the requirement. If in case you get a light or dark image, you can choose between different scene modes that adjust the exposure accordingly. When you use a camera manually, you can change these setting using a dial that is located on top of the camera. While taking a photograph, you should pay close attention to light. The source and direction of the light can change how a picture appears. While taking pictures outside, make sure that the sun isn’t at the back of the person or object you are shooting. If there is no light while shooting buildings or monuments, you can use the inbuilt flash to adjust the lighting. You can also use a flash gun or use reflectors or soft boxes to increase the amount of light required. There are many photos out there that are ruined because of improper use of a flash. Your pictures can come out chalky or too dark if you don’t use a flash gun appropriately. 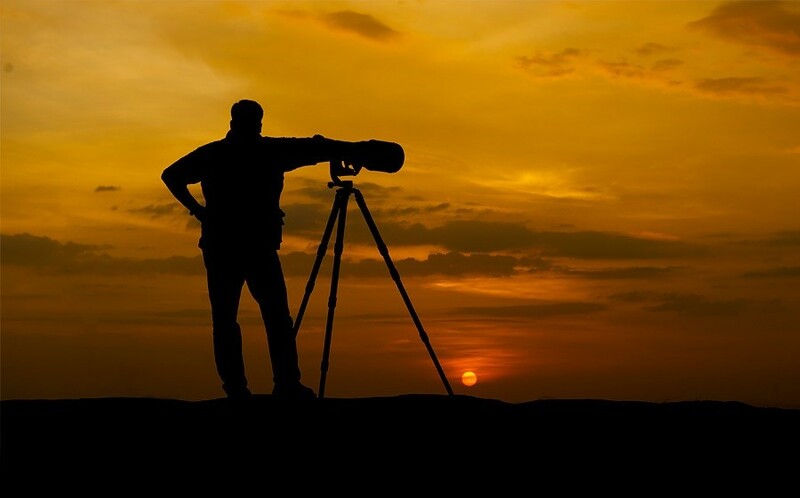 You must stand at a significant distance from your subject and then use the appropriate lens or zoom in if necessary. Many cameras and flash guns have options to adjust their settings. So if your picture still appears too bright or too dark, you can sift through the many options available. And if you’re still confused about using a flash gun, you can always use the automatic settings. Different types of lights cast different colors on the picture. In many cases, the camera can automatically adjust the white balance in accordance to the lighting it detects. But in some cases, the camera cannot detect the right lighting or there are just too many different lights around. If such a problem occurs, you can readjust the white balance by using a white piece of paper or cloth and holding it right next to where your subject is. Focus your camera on that piece of paper and lightly press the picture taking button. Your camera will automatically adjust itself. One of the things you need in order to take great photographs is a steady hand. A shaky hand can result in blurry and out of focus pictures. DSLR cameras are usually quite heavy and if used non-stop, it might cramp your hands. The best way to avoid this is to use a tripod. You can set your camera on a tripod and take pictures without having to worry about a shaky hand. A monopod can also be used to steady the camera and to get a perfect shot of things that are out of reach. A good photographer isn’t defined by the amount of photos he takes, but with how good he is with his pictures. With digital photography, you can take hundreds of photos, but that doesn’t mean you should use all of them. 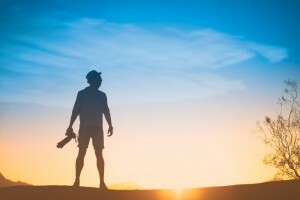 You should take time to select the right photos, eliminating the redundant shots and discarding the ones that are out of focus or poorly composed. Applying some basic editing to a photo can dramatically change the outcome of the photograph; Photoshop and Adobe Lightroom are two of the most popular editing soft wares. Editing pictures, just like taking them, is no easy task. You must understand how these software work and practice hard in order to become good at them.